Got scars, chains around the neck like scarves, your limbs hang out of threads like yarn. 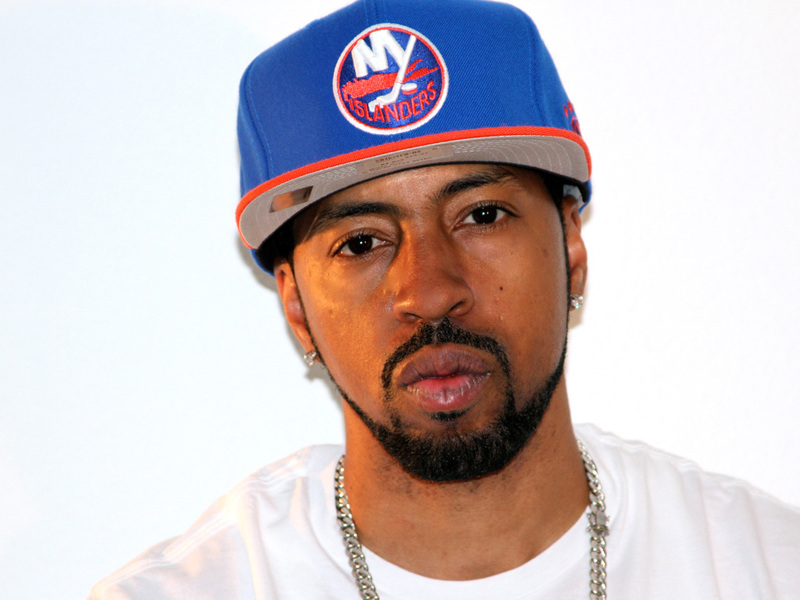 Straight out of Hempstead NY, a place notable for producing some of the world's most renowned hip hop artists, Roc Marciano has achieved a level of buzz and recognition worthy of his home town. Coming up in Busta Rhymes' Flipmode Squad in the early 2000s and holding it down in the UN, Roc's evolution has also included collaborations with some of the best producers in rap like Pete Rock, Large Professor, The Alchemist, Nottz, Easy Mo Bee, and DJ Muggs. And this is just the beginning-- Roc is far from slowing down. Fresh off his critically acclaimed Marcberg album, noted by respected media outlets like Pitchfork, HipHopDX, Nah Right, and Okayplayer as one of the best records of the year, Roc is ready to bless the masses with another non-stop banger, Reloaded. The album finds Roc in his truest form, bringing his hard-knock rhymes to life. In addition to Roc's own production, the album features production from Q-Tip, The Alchemist and Arch Druids that is sure to satisfy real hip hops heads, fiending for Roc's street-proven style. In the two years since Marciano's Marcberg, this unparalleled MC/Producer has kept himself busy. Not only lighting up the internet with "MARS", a collaboration alongside rhymeslayers Cormega, Action Bronson, and Saigon, but also turning heads with projects such as The Greneberg EP (noted by SPIN magazine as one of the top hip hop records of 2011), as well as a furious feature with Random Axe on "Chewbacca", and a verse on 2011's Wu Tang Legendary Weapons.